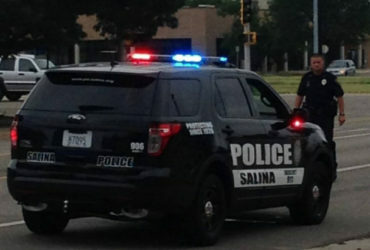 A Salina woman discovered she lost over $1,800 after her purse was stolen. Sometime between Saturday night and 10:30 AM Sunday morning two transactions were made on the woman’s Discover card. One for $717.85 and the other for $505.95 at the Dillons on E. Cloud. Police are reviewing surveillance videos from both locations.